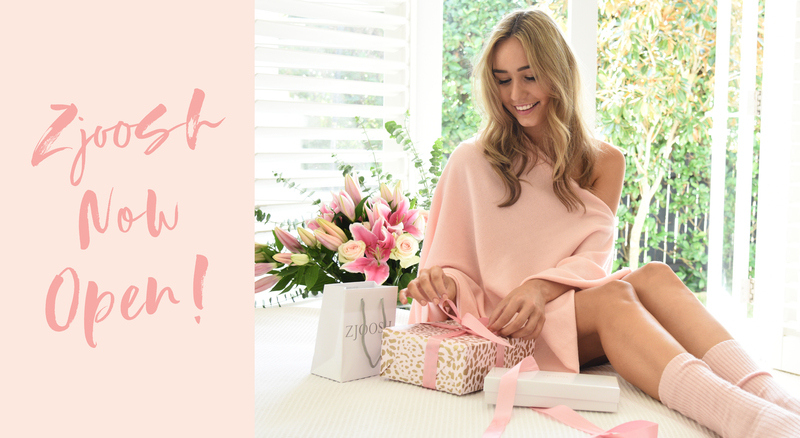 Created by women for women specialising on those ‘finishing touches’, Zjoosh brings the best affordable luxury homeware, fashion jewellery and accessories! Buying a gift for a loved one? Zjoosh are offering complimentary gift wrapping on all purchases!